Yuki Sushi Santa Clara is first child that started it all. 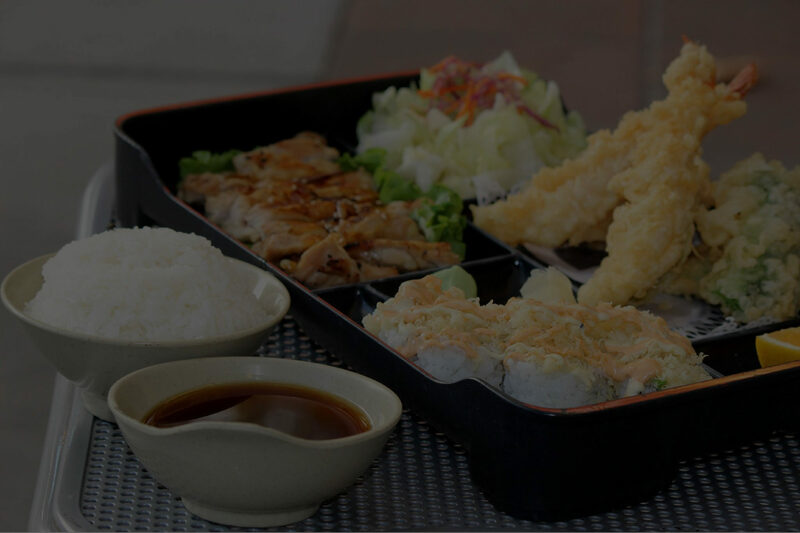 Located in Santa Clara on Pruneridge Avenue, we offer classic and refined Japanese cuisine that our guests have learned for more than 20 years. We always love for you to have Yuki Sushi whenever you want it. Take a peek at our lunch, dinner or kids menu and give us a call for a to-go order you can pick up!